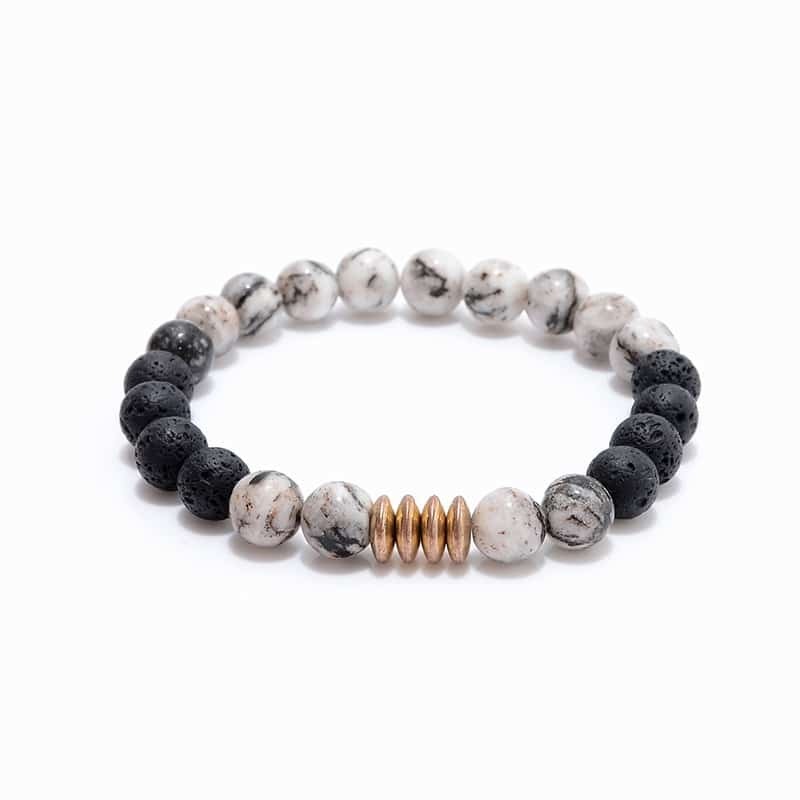 Essential Oil Bracelet- Grounding 8mm round gray zebra genuine jasper with Lava rock beads crafted with golden brass adornments. 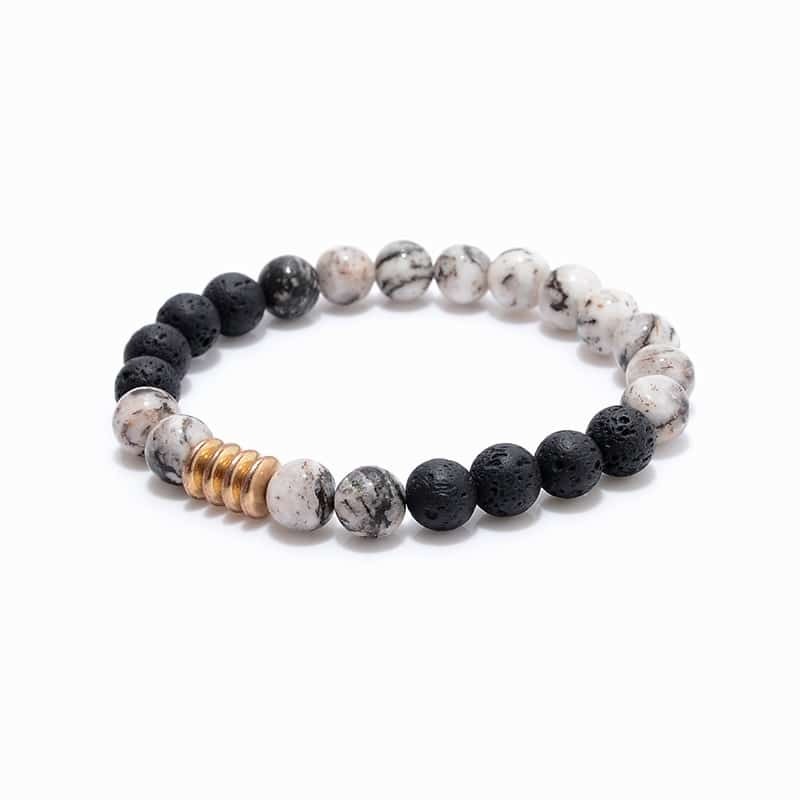 Lava Stone is a natural rock formed from magma erupted from a volcano. 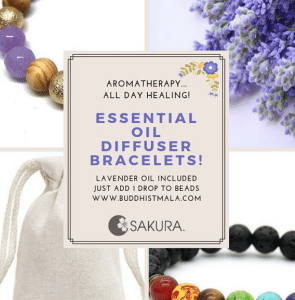 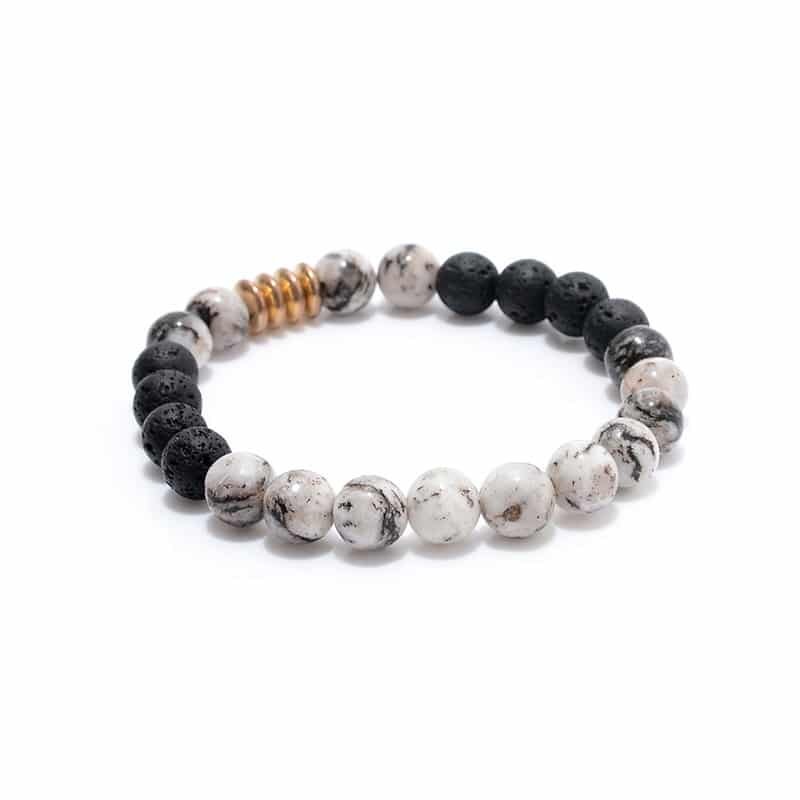 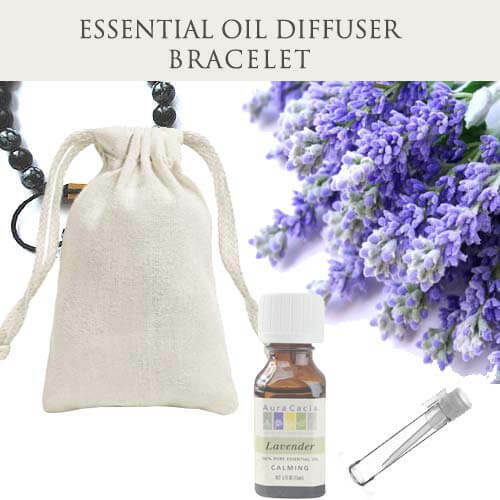 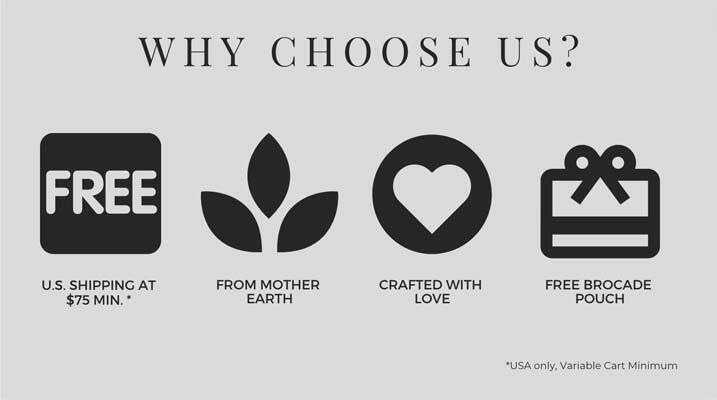 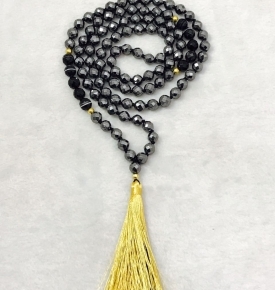 Natural lava stone beads include naturally formed voids and irregular surfaces, making each bead unique, and makes a perfect porous aromatherapy diffuser. 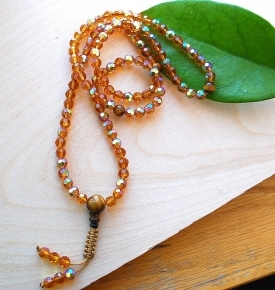 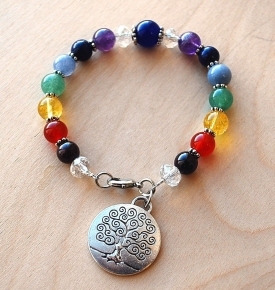 We combine these with gray jasper and golden spacers.